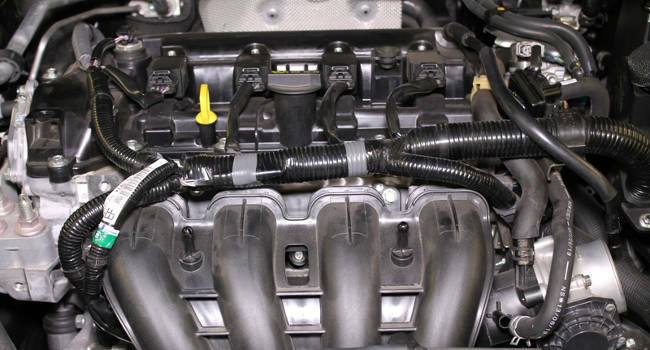 We provide expert automotive service on foreign and domestic cars and trucks up to 18000 lbs. Our technicians have over 30 years of experience on all brand, makes and models ensuring that we can handle your vehicle’s service needs. 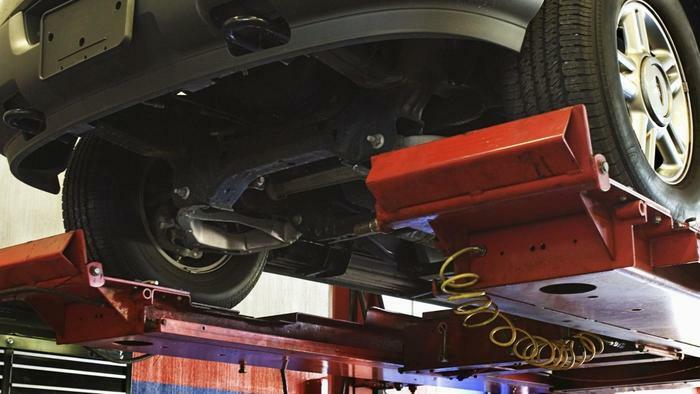 Our technicians provide quality preventative maintenance inspections whenever they are working to provide maximum reliability and performance for your vehicle. We are a full service tire dealer carrying all tire brands. We stock both Cooper and Mastercraft tires and have quick access to any tire manufacturer you may need. Computerized laser alignment is done in house to ensure a smooth ride. Our shop specializes on your trailer and towing hitch needs. 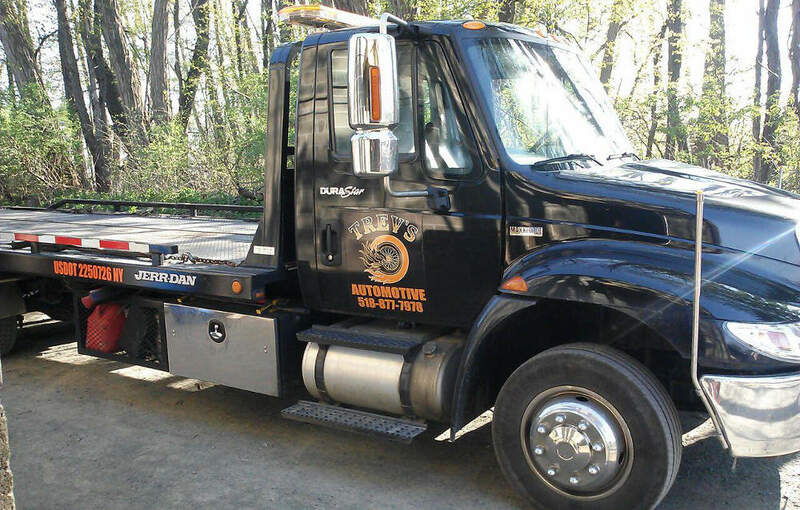 We can not only install your hitch but check that your brakes and suspension are ready for the heavy workload of towing whether recreationally or for professional purposes. Family owned business We live in this community and we know that providing quality service for a fair price is the key to success. We take pride in giving the best service that we can. Customer courtesy rides available within a 5 mile radius, appointment preferred. Our Veteran’s Program We participate in the local Veteran’s discount program. We believe it is the least we can do for all who have served our country.